Remote Distance can reach 30m. This quadcopter can perform 360 degree rotating function. Compact and lightweight design. Small size, can fit in the palm of your hand. 2.4GHz 4-channel full function radio transmitter (Mode 2). 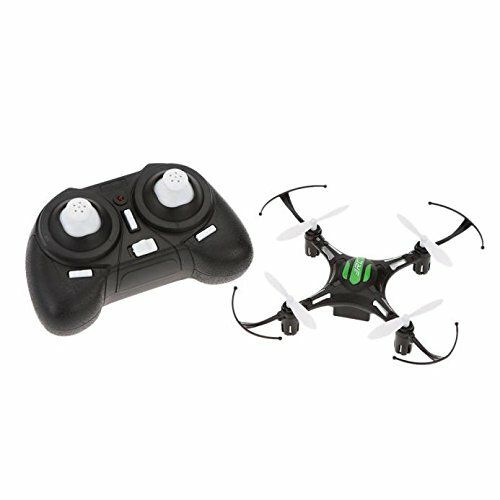 High precision 6-axis gyro stabilization gives you super stable flight. Equipped with protective frame to reduce damages due to crash. If you have any questions about this product by Ruhiku GW, contact us by completing and submitting the form below. If you are looking for a specif part number, please include it with your message.